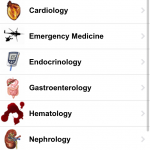 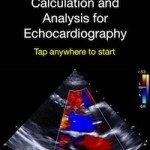 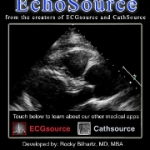 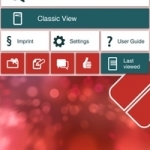 Echocardiography Atlas is an outstanding echo reference app for cardiologists, emergency medicine clinicians, intensive care physicians, and others who use or are learning echocardiography. 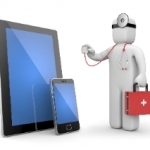 Epocrates, Medscape, and other popular free medical apps share the personally identifiable information of healthcare professionals with pharmaceutical advertisers. 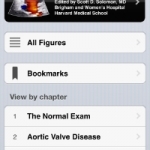 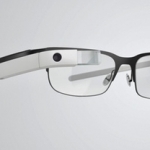 Here we explore the implications of that practice. 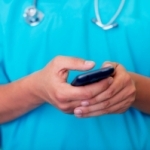 A recent survey by researchers from McGill Universities shares insights from over 1,000 respondents on how healthcare professionals use mobile devices to find medical information. 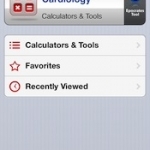 A seemingly random selection of calculators that includes some unusual tools but while excluding more common ones, this app still needs some work.